Between Church Street, Parramatta and Marsden Road, Ermington. Roads and Maritime services has introduced new and extended clearways on Victoria Road between Church Street, Parramatta to Marsden Road, Ermington. The new and extended clearways will operate in both directions from: 6am to 7pm on weekdays ; 9am to 6pm on weekends and public holidays. You must not stop or park on a �... Located near the corner of Marsden & Macquarie Streets, close to Jessie Street Centre. Within close proximity to Church Street retail precinct, bus/rail interchange and Council parking. Within close proximity to Church Street retail precinct, bus/rail interchange and Council parking. 87 Marsden Street, Parramatta Book Online Online Booking not available For MONTHLY PARKING enquiries, please call (02) 8397 3888 or click apply now on the Monthly Parking tab. This car park is specifically geared to the needs of Monthly Parkers. Request for contract. 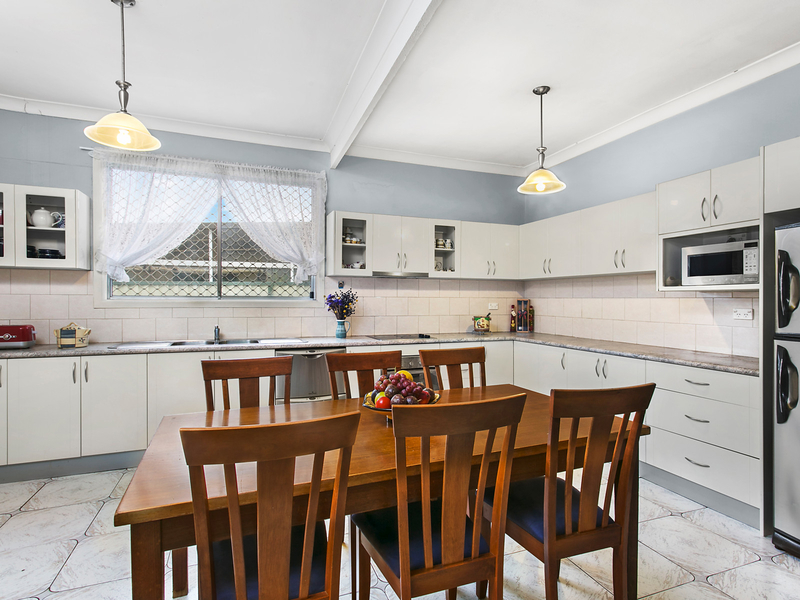 Thank you for your interest in 2/72 Marsden Street, Parramatta NSW 2150. To receive a copy of the contract via email, please fill in your details below.